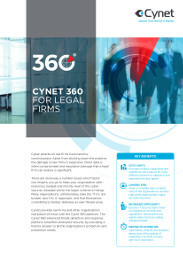 Cyber attacks on legal firms can be costly, reputation blemishing events. What steps should you take to lower the risk of attack? And when your perimeter is breached, what should you do?